The Rainbow Pals live in the South Pacific — it is a wonderful place to call home! However, we are not your usual group of Pacific Islander animals. Miro is a bear, Poni is an elephant, Kokio is a squirrel… it’s pretty unusual to find these animals in Oceania! 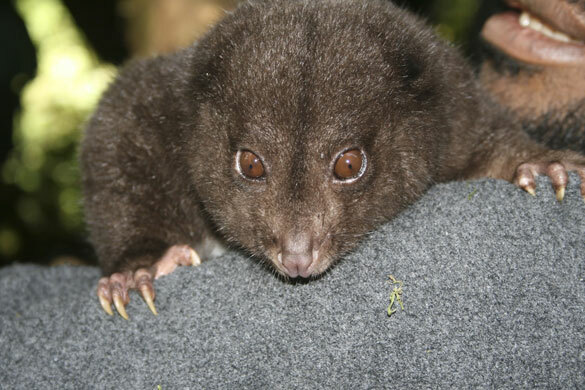 Here are a few Pacific Islander animals you may not have heard of . . . Known for: It’s trilling call! It sounds like laughter to me. 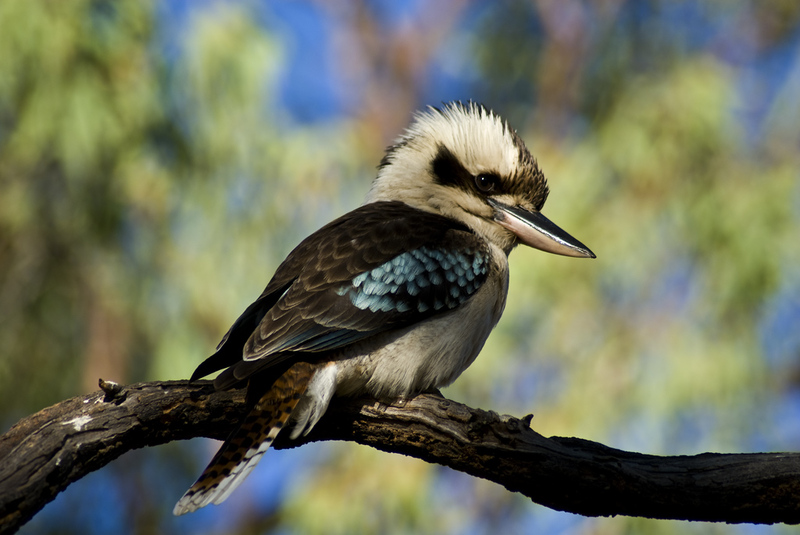 Traditional Aborigine folklore said that the Kookaburra woke up humans in the first day that the sun rose. Diet: Snakes and lizards. Yuck! Known for: It’s ability to climb trees. These little guys have claws that allow them to climb straight up and hang upside-down! 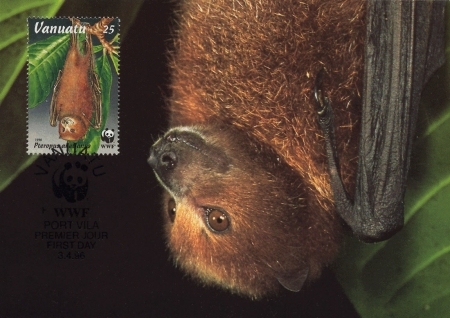 Known for: These small bats live in caves and are extremely vulnerable to extinction. Last year, a new colony was found thriving in Fiji. Yay! There are many animals that are native to the South Pacific. Not all of them are cozy and cute like the Rainbow Pals. But they are unique, and we love them just the same!